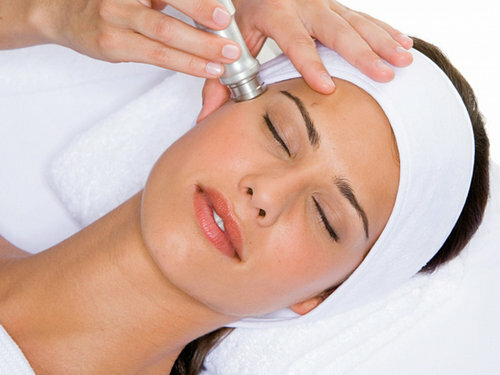 Exfoliate the top layer of the skin removing dead skin cells. 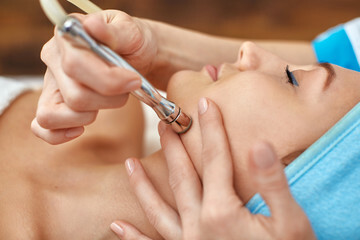 To get results you will need to keep a good skin regime, follow home care given as well as book a course of treatments. Depending on the individual skin condition will depend on how many sessions will be advised. £250 for a course of 6. Microdermabrasion is a non-invasive procedure that uses exfoliating surfaces to help remove the superficial layer of dead skin cells. When you remove the stratum corneum, or the top layer of skin, the body interprets it as an injury. It then quickly replaces the lost skin cells with new, healthy ones. The entire procedure usually takes about 30 minutes for the face. Yes. As with all treatments that penetrate the skin or disrupt the skin’s surface, the safest procedure will be carried out by a professional. 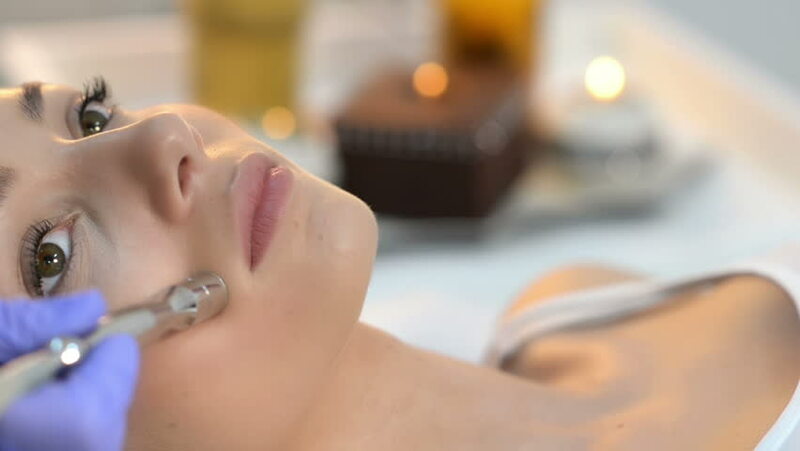 In fact, many people choose microdermabrasion over chemical peels and laser treatment because it is generally safer and more cost-effective. The procedure may be a little uncomfortable but shouldn’t hurt. However, your skin will be slightly tender afterwards and a bit red.